AN AWARD WINNING MOTEL for quality and excellence. 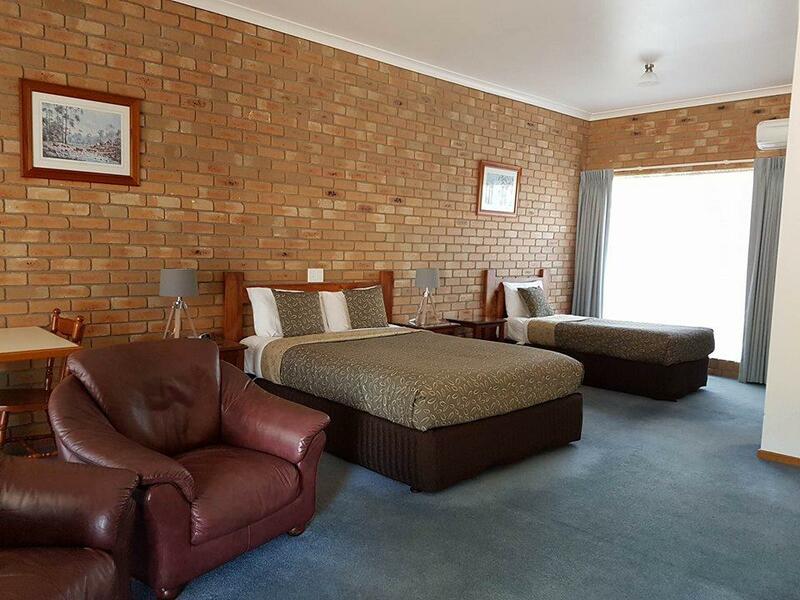 Coastal Waters Motor Inn is in an ideal location in Lakes Entrance. 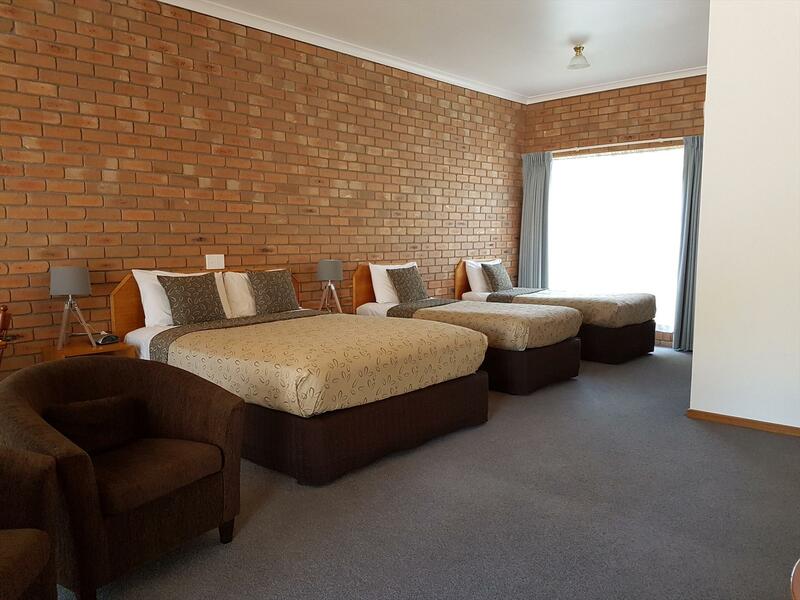 This picturesque motel is situated on landscaped gardens and located opposite the foreshore and close to the Ocean Beach. 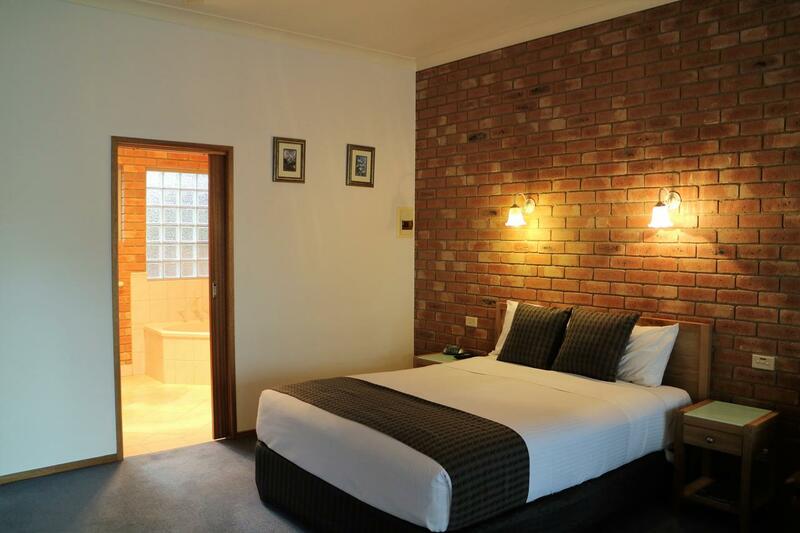 The Lakes Entrance town centre, shops and restaurants are only a short stroll away. 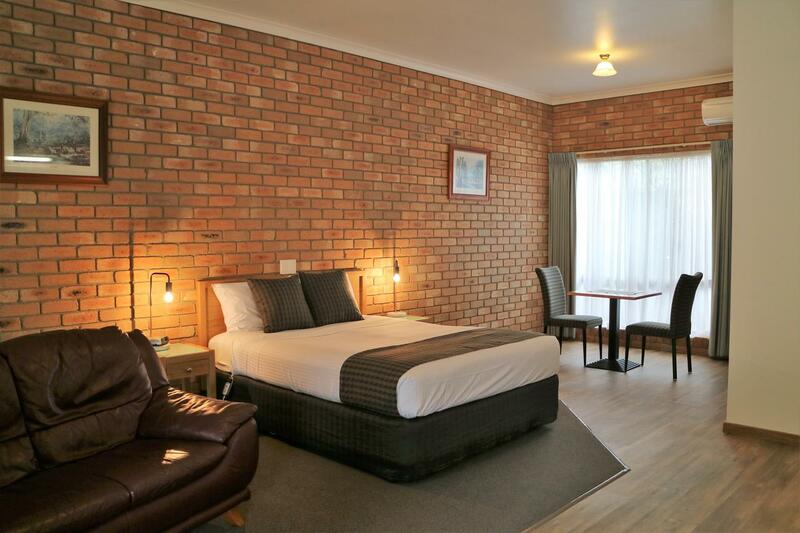 The Coastal Waters Motor Inn is the most superbly-appointed accommodation in Lakes Entrance with luxurious ground floor rooms and spa suites. 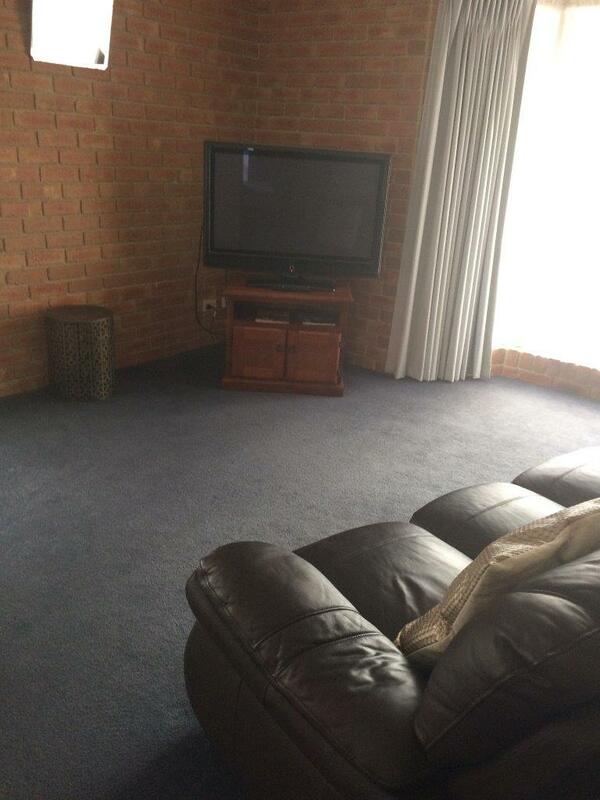 In-room amenities at this Lakes Entrance motel include wireless broadband access and Foxtel cable TV. Relax by the solar heated pool set in tropical gardens and enjoy the private BBQ area. 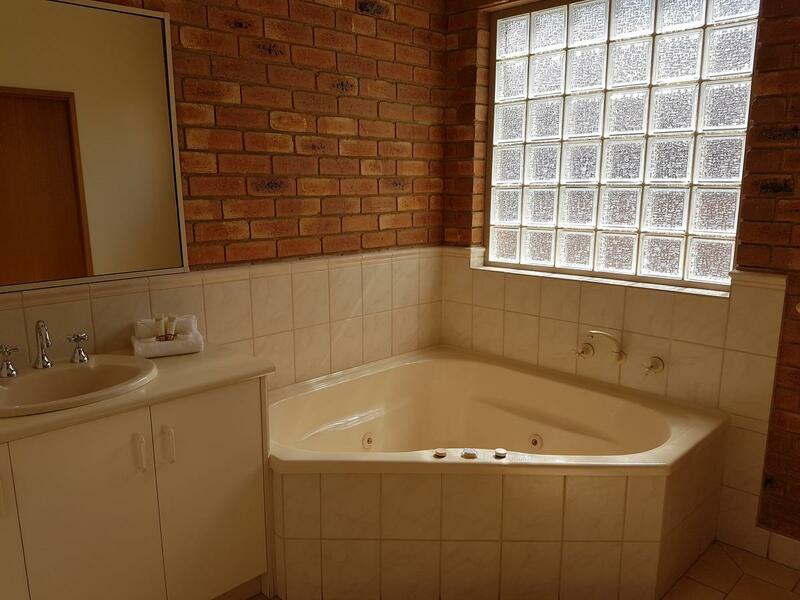 Coastal Waters Motor Inn offers various room types to cater for couples and families. For those special occasions there's a choice of spa suites with either a king or queen bed or a family 2 bedroom spa apartment. 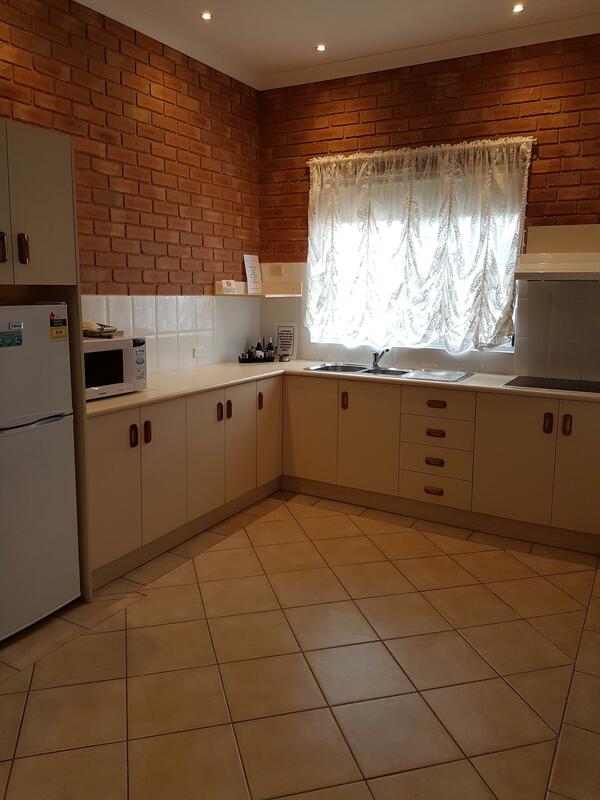 Self contained 2 bedroom apartment, fully self contained kitchen with cooktop and microwave. Extra fold out bed for fifth person available on request. If cancellation is made 30 days prior to arrival a full refund less a $50 cancellation fee will apply. Cancellation less than 30 days no refund will apply unless the accommodation is re-booked.